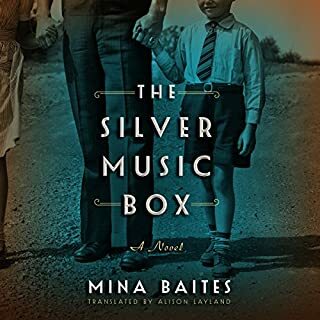 The first three fourths of this book was very well written with wonderfully crafted sentence structure combined with an intriguing story of a Jewish family struggling to survive the Nazi take over. When the story jump to the 1969's, this well crafted book turned into a Lifetime story with two friends suddenly falling in love and immediately planning to marry. It was almost like one person began the book, then turn it over and had someone else finish it.